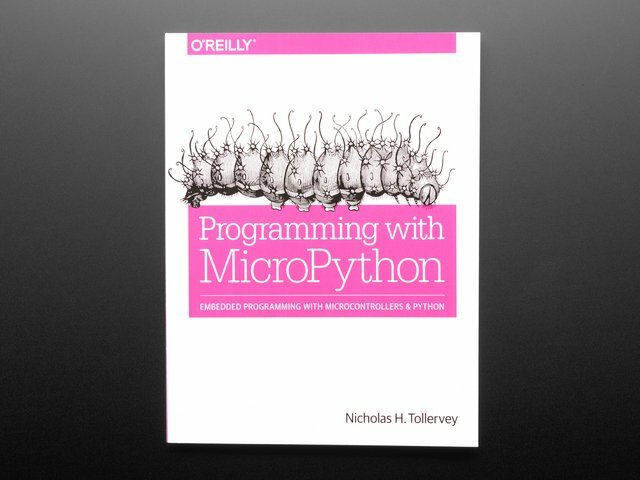 MicroPython is a version of the Python programming language that can run on small, resource-constrained computers. 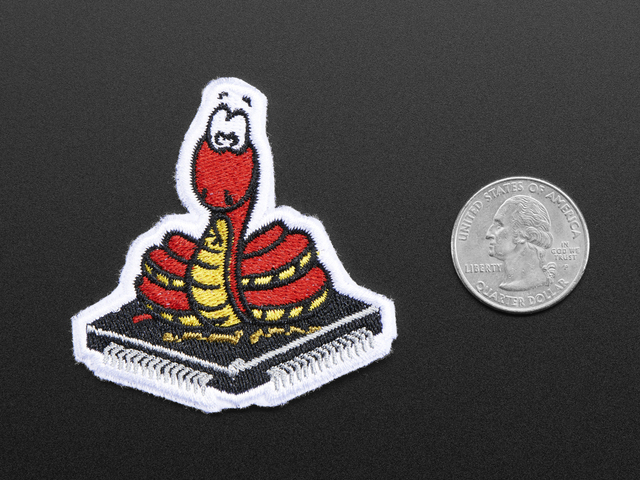 MicroPython was created by Damien George to power robotics and other hardware projects, but a community of users sprung up around MicroPython as they saw the potential for it to be used in education, physical computing, and more. Damien and others were even able to port MicroPython to run on the BBC micro:bit which opened the doorway to computer education with simple hardware and software. Like the Python programming language, MicroPython is interpreted by the processor and can easily be modified and run interactively without any complex compile, upload, or other software steps. 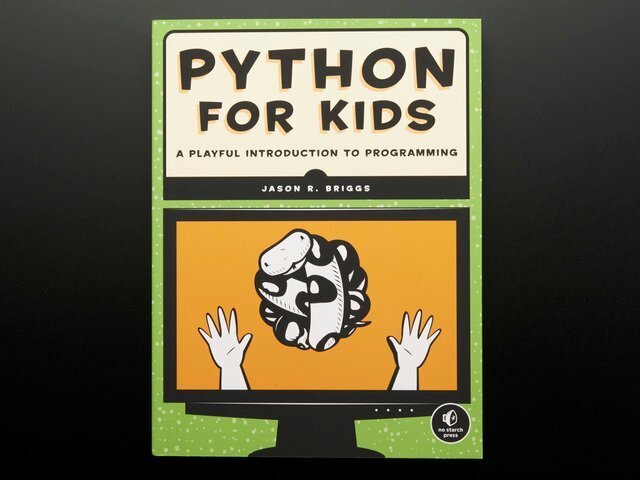 Learning about hardware and programming with MicroPython is as easy as connecting to a board and typing in Python code! 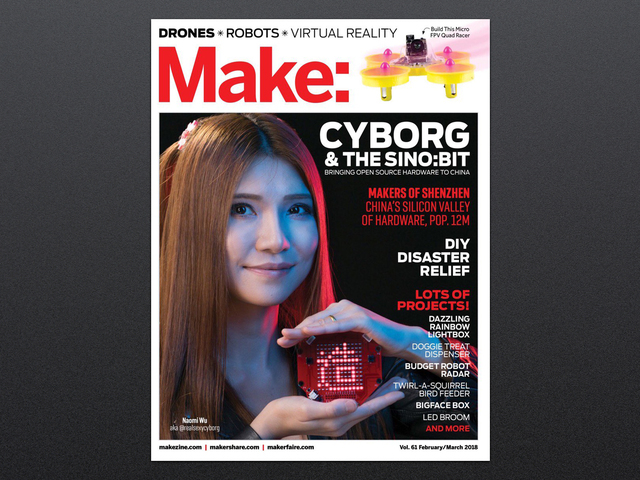 Just as the sino:bit was built on top of open source designs for the micro:bit, the sino:bit MicroPython project is built on top of the BBC micro:bit MicroPython project. The sino:bit port of MicroPython aims to expose all the functions of the sino:bit, like drawing and writing on its large 12x12 LED matrix, to users with a simple Python-based programming language. In addition the sino:bit MicroPython port provides compatibility with existing micro:bit MicroPython code and adapts it to run on the larger sino:bit display automatically. The combination of the easy to use sino:bit hardware and MicroPython programming language opens the doors to computer education for a worldwide audience! This guide was first published on Feb 23, 2018. It was last updated on Feb 23, 2018. 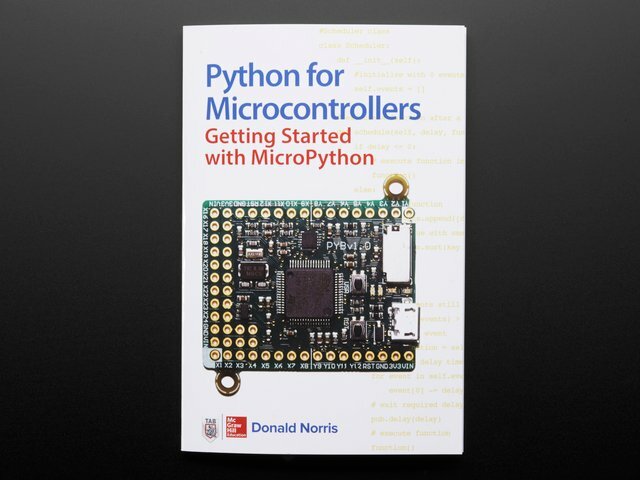 This page (What is MicroPython?) was last updated on Feb 23, 2018.